What's an Access Point Name (APN) and How Do I Change It? 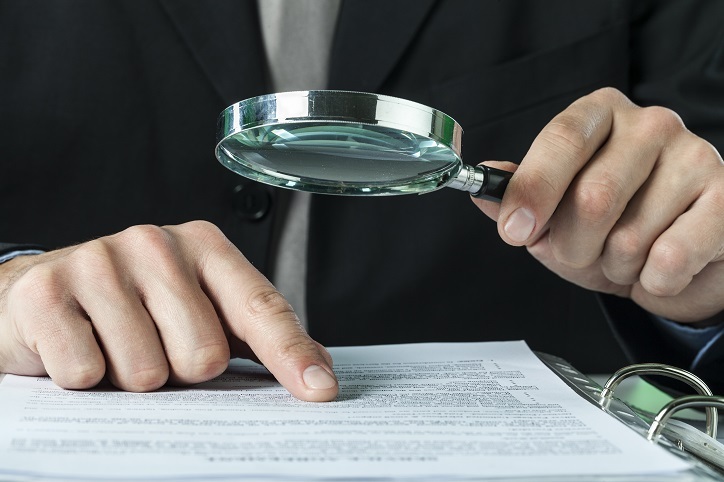 Learn everything you need to know about APN! 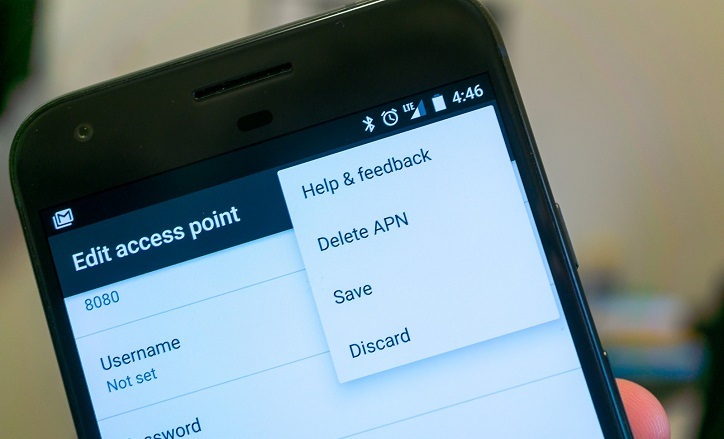 Get a full guide on how to change APN settings on your phone!